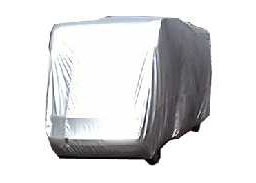 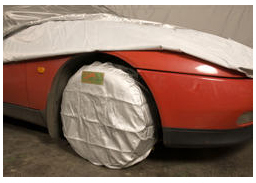 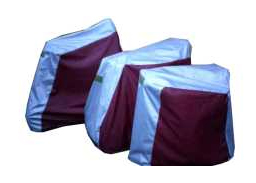 ï»¿ Aircraft Covers from Cover Systems. 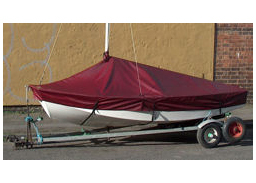 Protect your flying machine today, give it the care it deserves. 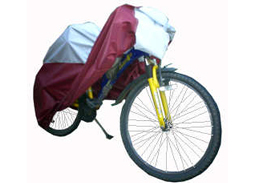 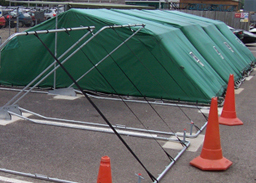 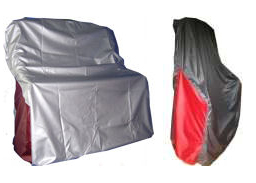 Aircraft covers for use Outdoors (choice of two) or In-Hangar. 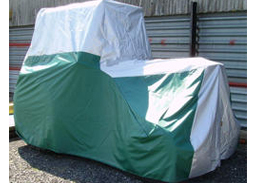 Protect a single part of your plane, various sections, or the whole of it. 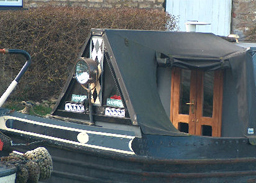 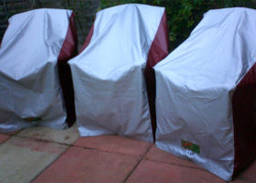 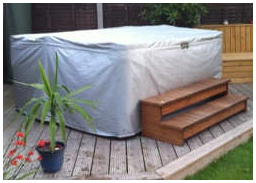 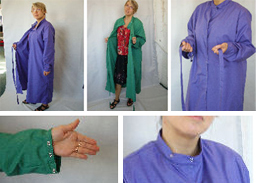 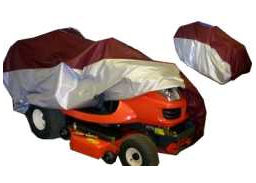 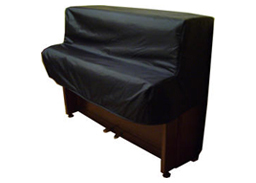 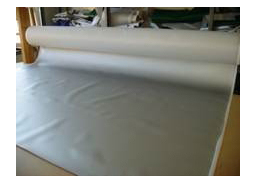 Our aeroplane covers offer an unrivalled choice of three fabric types. 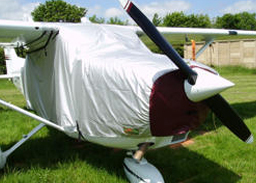 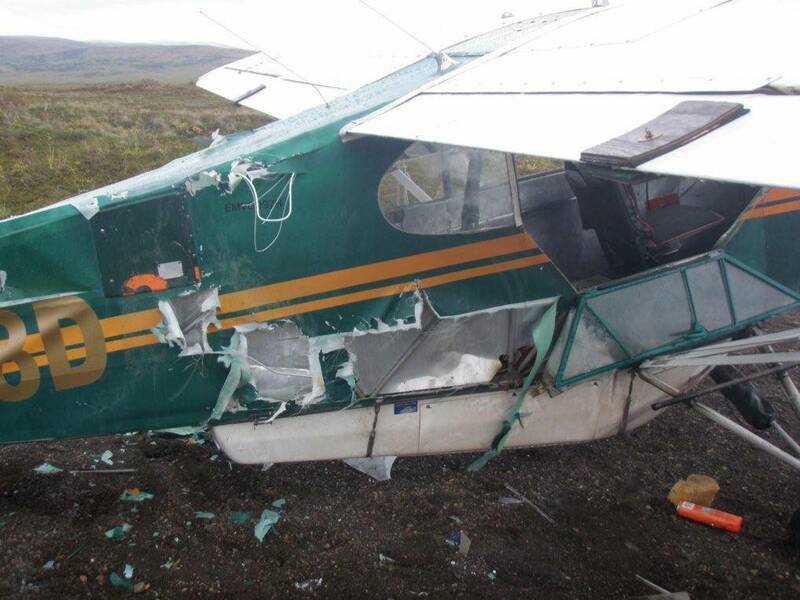 We specialise in covers for all light aircraft types, High Wing, Low Wing and Biplane, and of course Helicopters. 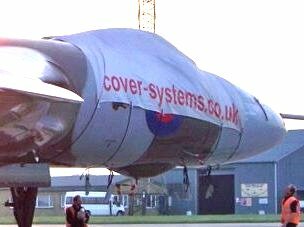 We designed and manufactured the protective covers for the last flying Vulcan Bomber. 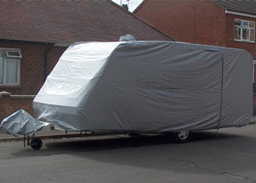 If you have a large aeroplane (historic or new) that needs covering then we are the company with the experience you need. 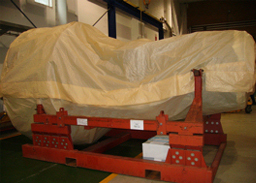 And one we made for the nose wheel. 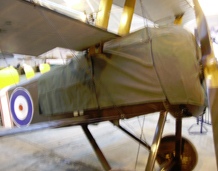 Now you know if you create a replica of a Sopwith Triplane we've got the pattern for a cockpit cover for it ! 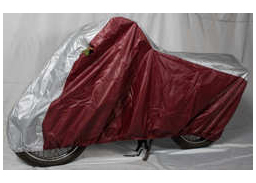 And, even rarer, a Bristol M1C is coming soon. 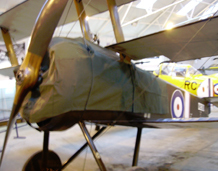 Both aircraft can be seen at the Shuttleworth collection, just outside Old Warden, near Biggleswade in Bedfordshire; more information on their website at www.shuttleworth.org. 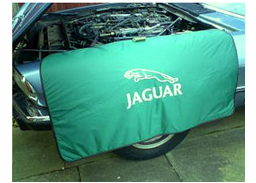 And finally, he should've bought a decent cover !